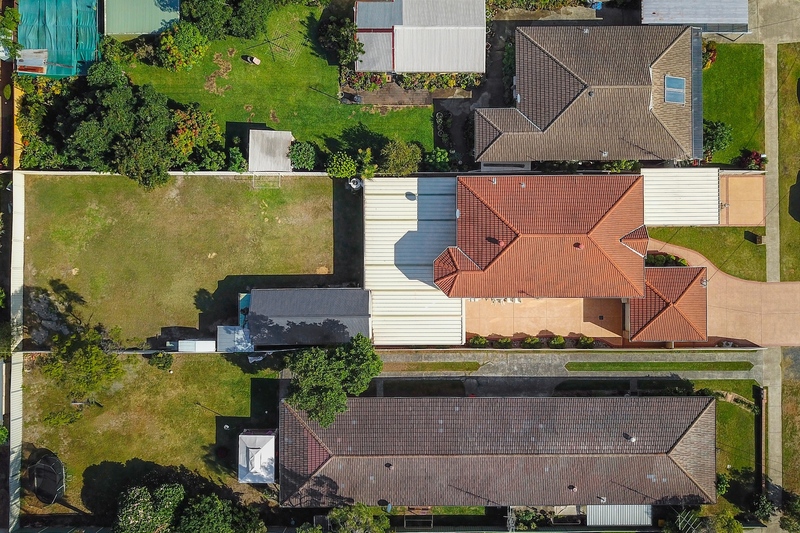 This home has plenty of space for everything! 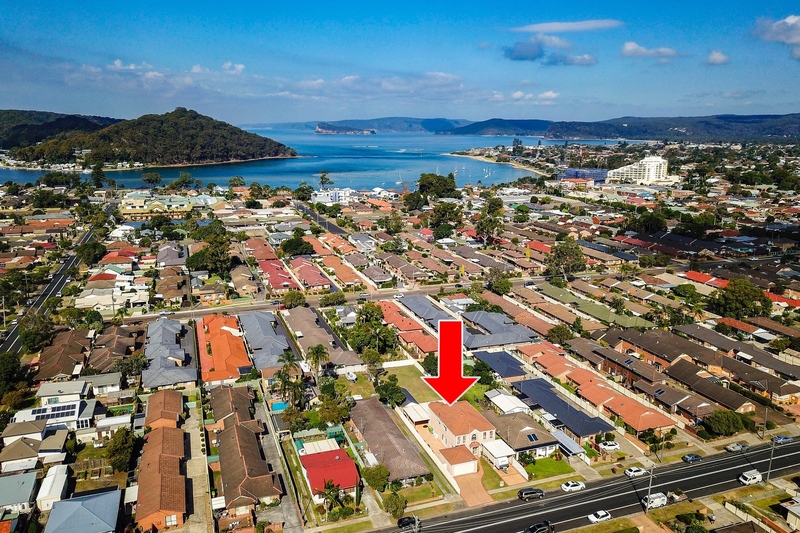 Kids, boats, caravans, cars, friends to entertain…..With 2 storeys, 5 bedrooms, lots of living and storage space all on a massive 980sqm block, there are not many homes on the Peninsula like this one. Upon entry to this home you will find the formal living and dining rooms, and the study or 5th bedroom. These lead to the back of the home where the Kitchen and informal living areas are located. 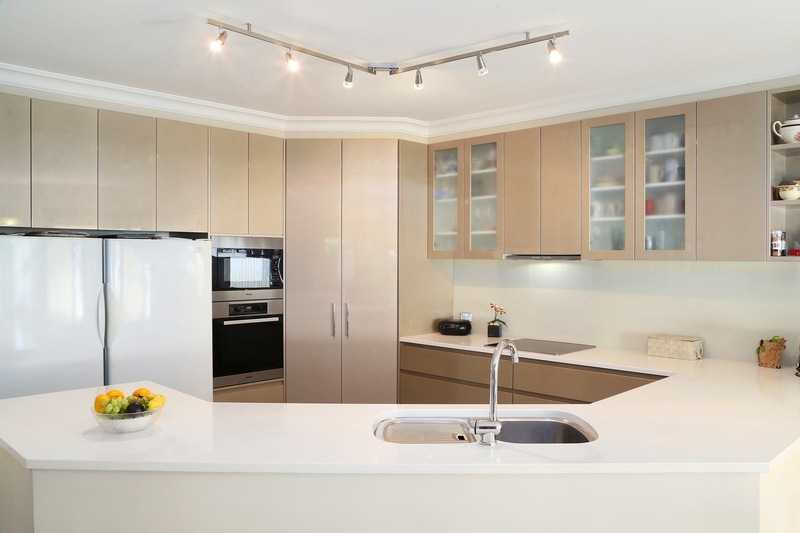 The kitchen is modern in design having been upgraded only a few years ago, with soft close draws, Miele appliances and plenty of bench and storage space. 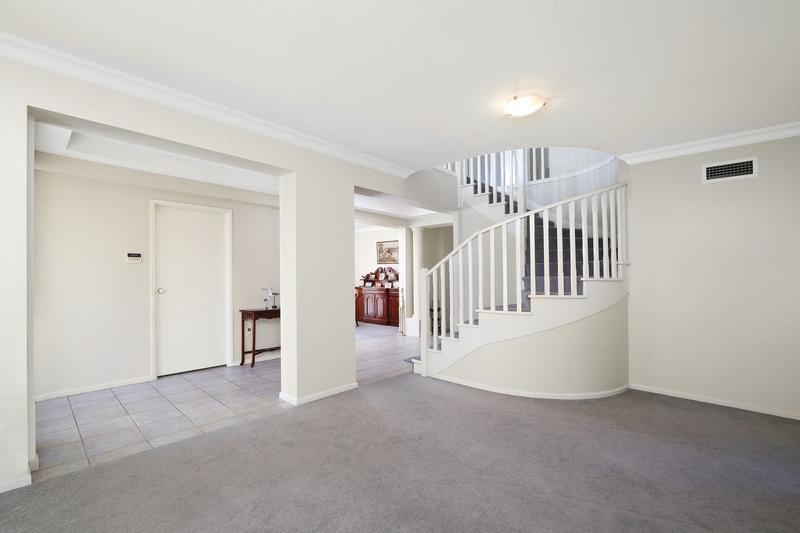 This overlooks the large family room and meals area. There is also a bathroom and laundry located on this level. Up the sweeping stair case to the first floor, you will find the huge Master bedroom suite with walk in robe and en-suite bathroom. 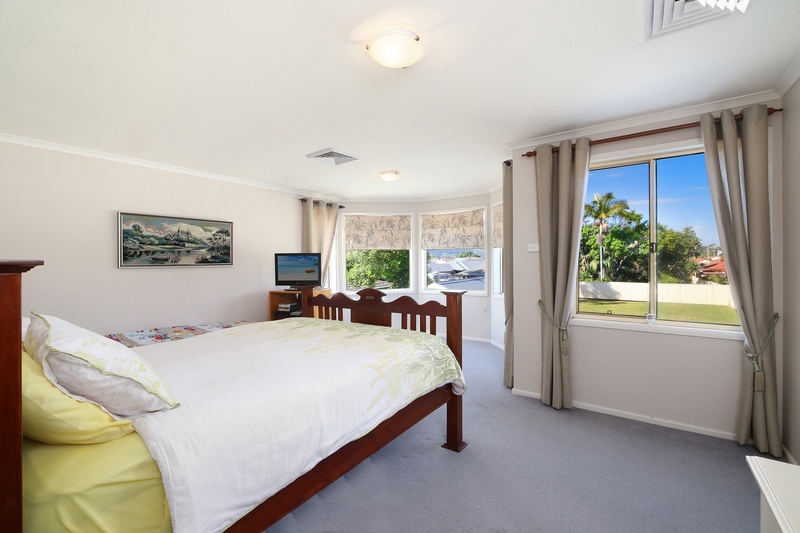 There are also 3 other good sized bedrooms with built-in robes, a large living area and the main bathroom on this level. 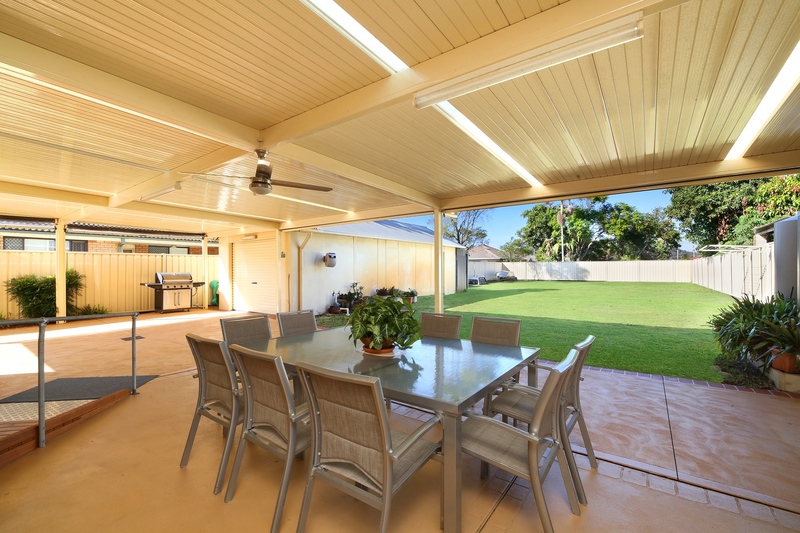 Outside offers a great undercover entertaining area with ceiling fans that leads out to the huge backyard. 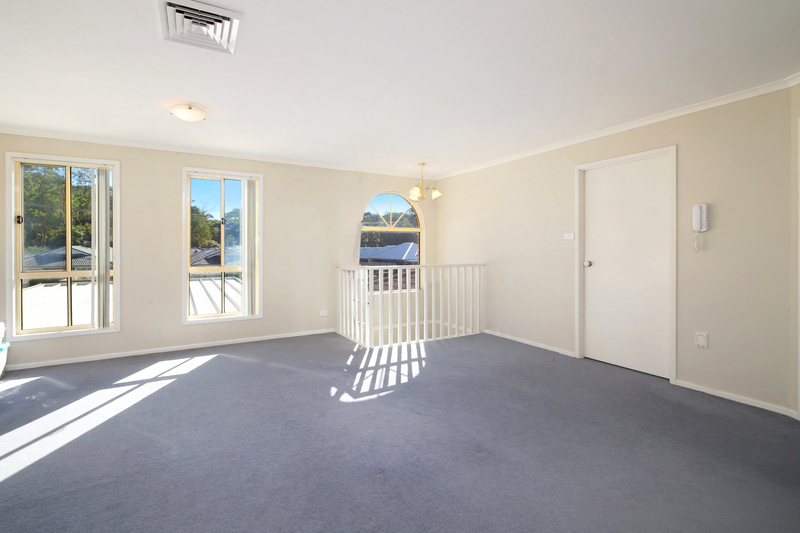 Plenty of space for the kids to run around in, for play equipment or to put in a pool. 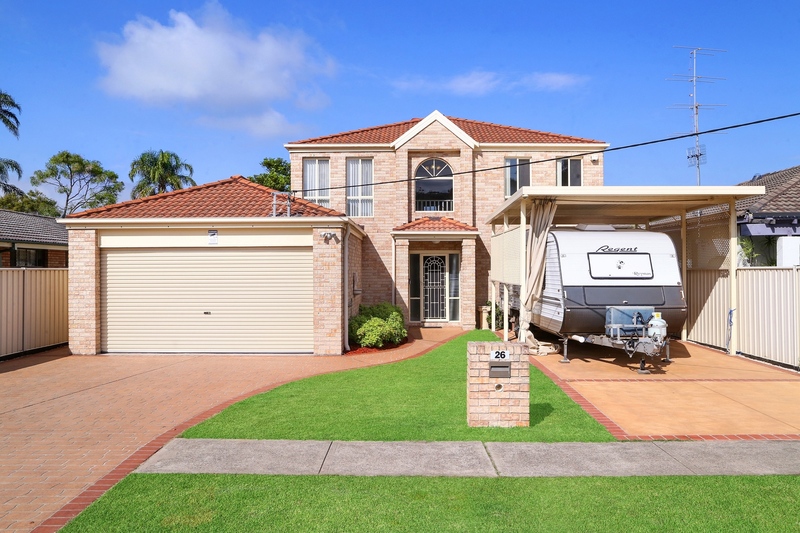 Garaging is not an issue in this home with a drive through double garage out the front that leads to another 1.5 car garage out the back. 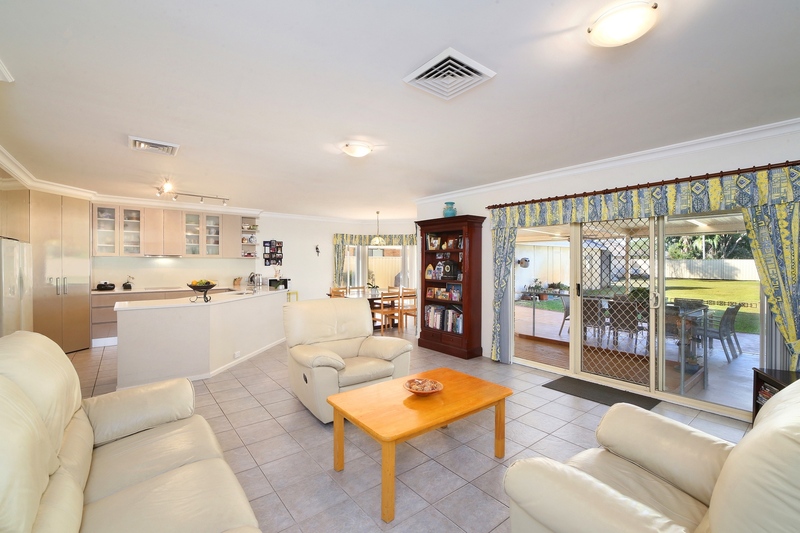 There is also a large carport out the front to park your caravan or boat. 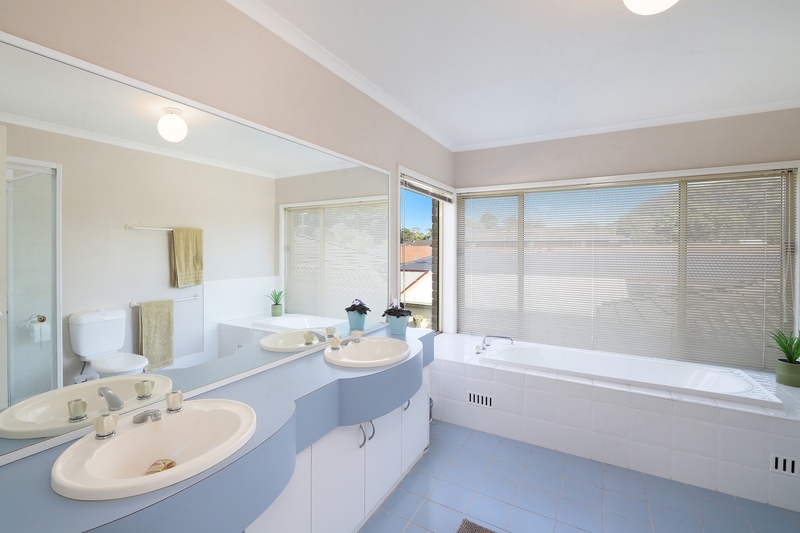 The home also offers ducted air-conditioning throughout and a security system. 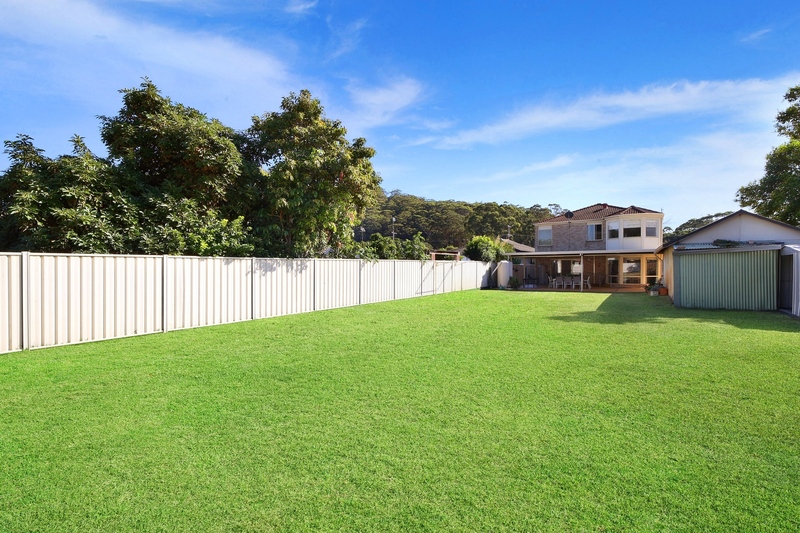 All this in an ideal location within an easy walk to the waterfront, Ettalong markets, cinemas, the Palm Beach Ferry and Ettalong town centre.